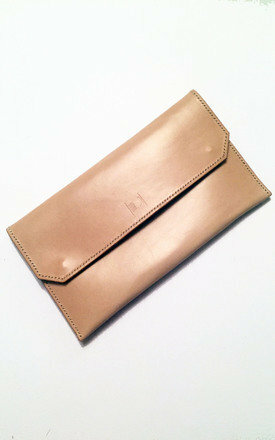 Alice Cream Clutch By Laura Jessica. 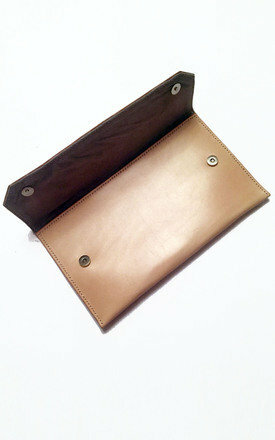 Made from the highest quality full grain leather. Some natural marks or genuine irregularities in the leather may show, adding to its intrinsic characteristics. The Alice clutch has been crafted from the highest quality full grain, saddlery leather, using a traditional hand stitching method used for centuries. Fully Lined with a pale grey pig suede to give a truly luxurious feel. It has a magnetic closure. 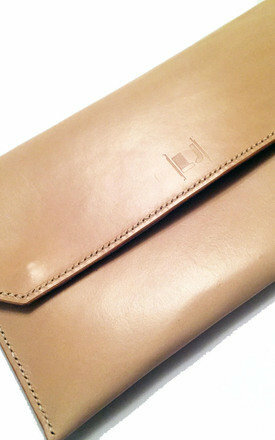 Ideal to hold night out essentials to party the night away. A time less classic design which can complete any look! This product is dispatched to you by Laura Jessica. Shop more from Laura Jessica.